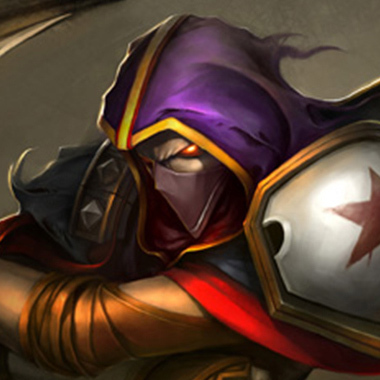 Talon is a burst assassin with high mobility, damage and invisibility. He has a weaker early game, but this is in exchange for being able to destroy squishier champions later in the game. 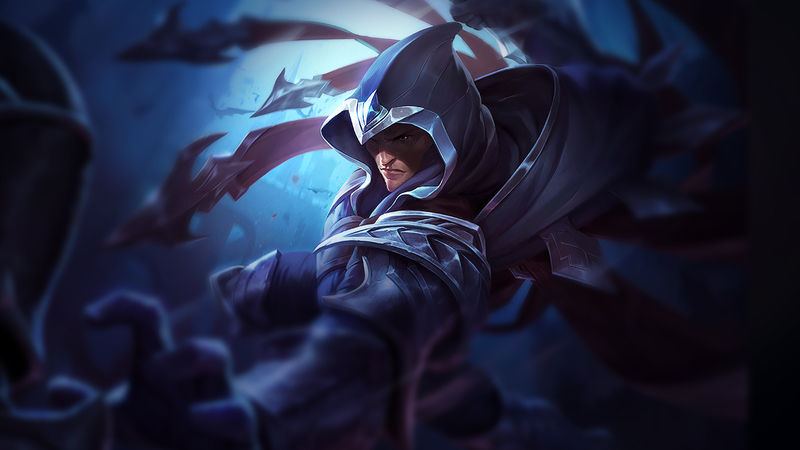 Thanks to his ability Assassins Path, Talon can make his way to other lanes faster than before and come out of places you wouldn't expect him to be, making his ability to snowball higher than it was prior to his changes in the Assassin Update, still, Riot is a careful developer, and were sure to give him meaningful weaknesses to go along with his new strength. Talon's spells Wound champions and epic monsters, stacking up to 3 times. 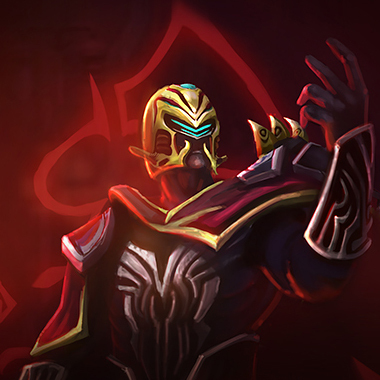 When Talon attacks a champion with 3 stacks of Wound, they bleed for heavy damage over time. Talon stabs the target unit. If they are within melee range, this attack deals critical damage. If they are outside melee range, Talon will leap at his target before stabbing them. Talon refunds some health and cooldown if this ability kills the target. Talon sends out a volley of daggers that then return back to him, dealing physical damage every time it passes through an enemy. The returning blades deal bonus damage and slow units hit. Talon vaults over any terrain or structure, up to a max distance. This ability has a low cooldown, but puts the used terrain on a long cooldown. 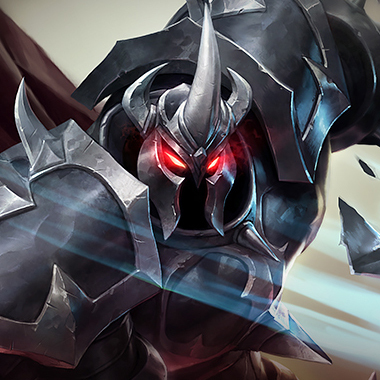 Talon disperses a ring of blades and becomes Invisible while gaining additional Movement Speed. 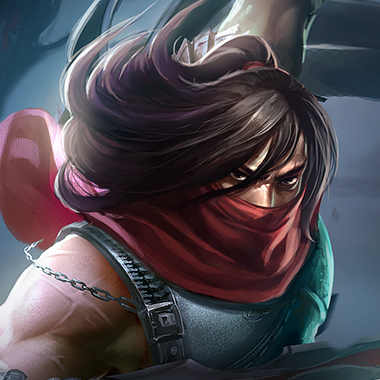 When Talon emerges from Invisibility, the blades converge on his location. Each time the blades move, Shadow Assault deals physical damage to enemies hit by at least one blade. 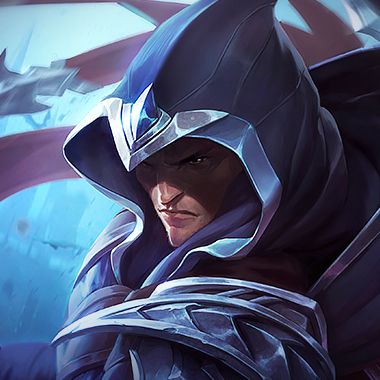 Mobile or not, Talon is a melee range champion with no kind of sustain. Poking him early in the game can get you a serious advantage in the mid game. 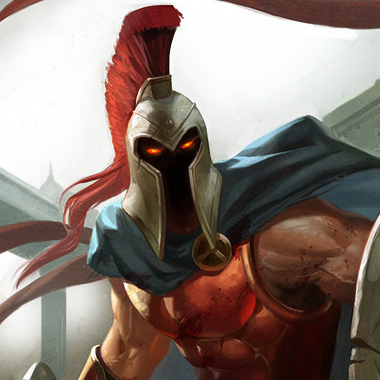 Play respectfully of Noxian Diplomacy's range, if you can stay out of it, you control the lane, since he cannot attack you. Save your CC for when Talon is looking to get onto you. Rake is Talons only ranged ability, look to punish him when he uses it to farm the wave. You can just punish him for being a melee champion and take extremely reduced damage thanks to your shield. There's nothing he can do about you as you spam E as he tries to farm, and shield minions or yourself. Again, just punishing him for being melee. 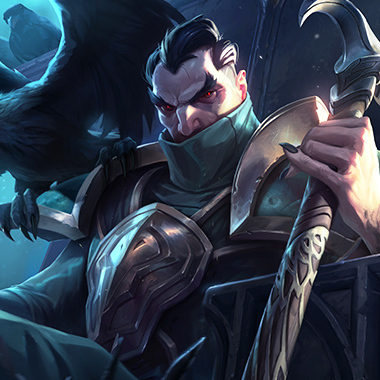 If he wants to jump on Swain, that's fine by him, he can just ult and cast all of his spells as he watches Talon die very quickly. 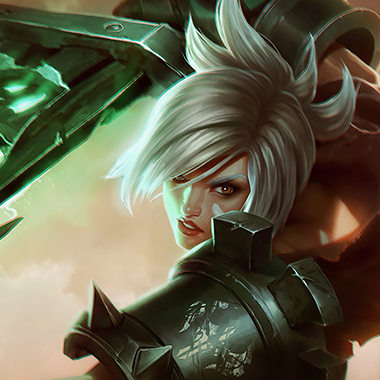 Riven has the shield to sustain through his burst and the damage to remove him from the game if she survives, as well as the CC and mobility to prevent him from escaping, even if he has flash. Armor. Lifesteal if you're an AD Carry. A GA is good against him, since he'll use his burst and you'll come back to life in the late game, and it gives a little bit of armor too. Otherwise, just make sure to buy vision for ganks and his ultimate.